This wonderful FAMILY environment could not be more perfect. Peaceful by streams, swimming holes and surrounded by friendly farm animals. Space for the kids to run free. You can even bring your dog or bird by prior arrangement. This is the place to relax and forget the city hustle and bustle! 15 powered van sites and 10 tent sites. 2 private bathrooms can be hired which are yours for your stay. Basic cabins - sleep up to 5 guests. Cutlery, crockery and cooking utensils provided. Linen extra. Play area for the children. Kitchen equipped with microwaves, kettles, toasters, stove tops and fridges. Bathrooms with wheelchair access and a full laundry. * Dogs by prior arrangement only. 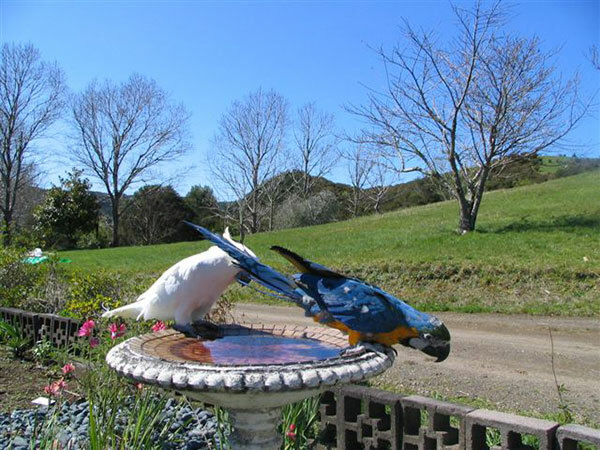 Located in a very peaceful & beautiful valley, away from the crowds & noise, a convenient location for visiting both East & West coasts of the Peninsula. 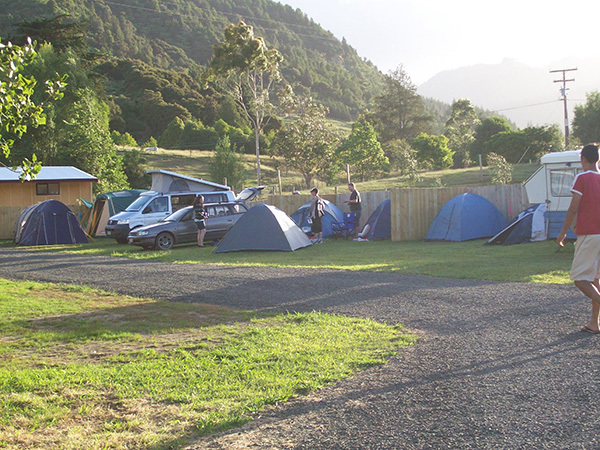 Our unit is fully self-contained and sleeps up to 8 people. One Queen room with Queen bed. Kitchenette with full size fridge, kettle, toaster, microwave and cooking hobs. A dining table which only sits 4. This open plan area also has 3 sets of bunks. WE DO NOT ALLOW CHILDREN TO PLAY ON BUNKS. STAFF NO LONGER MAKE UP TOP BUNKS. Price includes linen. All beds are made up except for top bunks. Unit is NOT serviced daily. Please ask for clean towels as you need them. Bunks only to be used when more than 5 guests and children must be supervised. Bunks are not playgrounds.